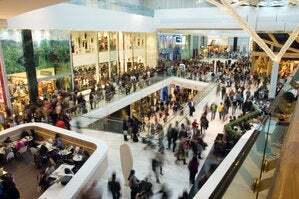 Technology's graveyard overflowed in 2016. 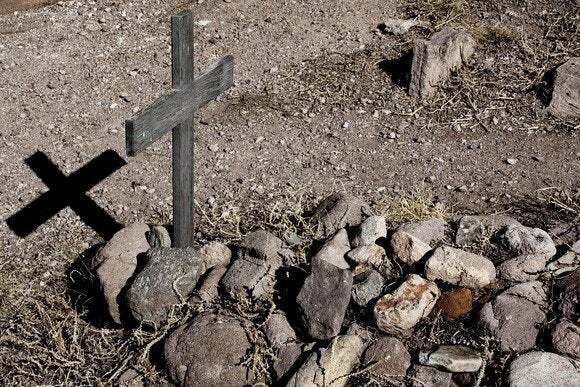 RIP Google Nexus, Vine, Sunrise Calendar, Pebble, and others. 2016 was brutal year in the tech business. Ambitious projects sputtered out, beloved niche products became unsustainable, and there was at least one colossal corporate embarrassment. Take a look back at all the technology that died this year—then console yourself by imagining it’s still being enjoyed by David Bowie and Prince. After kicking off the modern smartwatch era in 2013, Pebble couldn’t survive the collapse of the wearables hype. Like every other smartwatch maker except Apple, Pebble’s sales were middling, and a lack of available venture funding reportedly led to excessive debt. 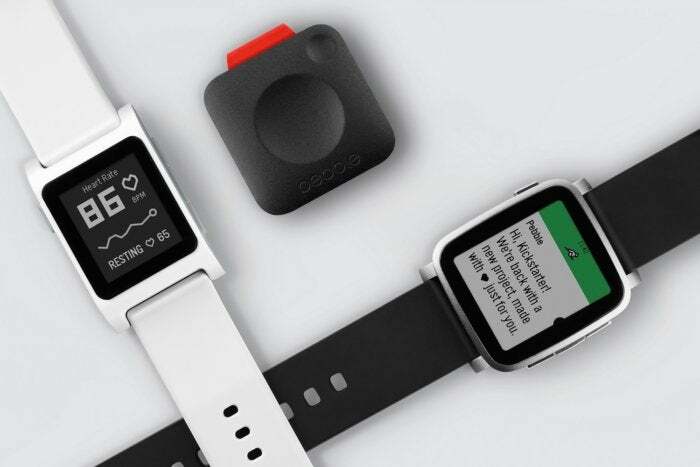 In December, Fitbit agreed to acquire Pebble’s software and intellectual property, but effectively abandoned current users and cancelled the upcoming Pebble Time 2 and Pebble Core hardware. It’s hard to imagine a tech underdog story with a sadder ending. 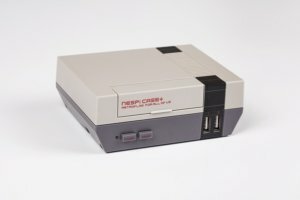 Most hardware products don’t die outright, but instead become obsolete as new products take their place. 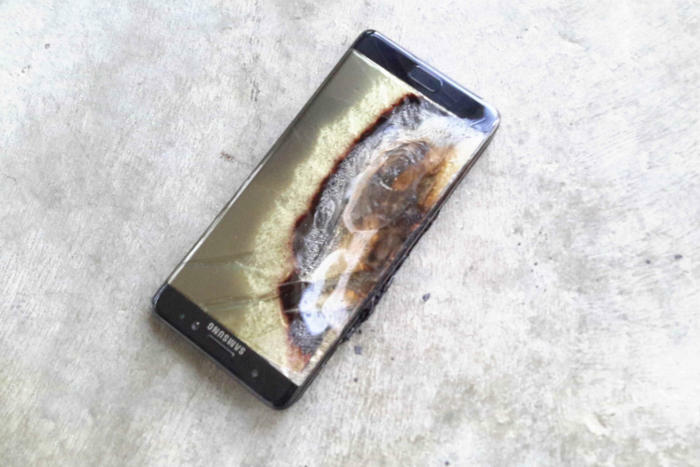 Samsung’s Galaxy Note7 was an exception, as battery issues caused the newly released phones to catch fire or explode. A hasty product recall failed to fix the problem, and Samsung eventually discontinued the entire product line. As for existing phones, Samsung has been trying to recall them all, and is now bricking those phones through a software update to prevent any further safety risks. Samsung’s stocks and earnings have taken a dive from the fiasco, but the bigger question is whether the company can regain consumers’ confidence, and whether we’ll see another phone under the Note brand again. 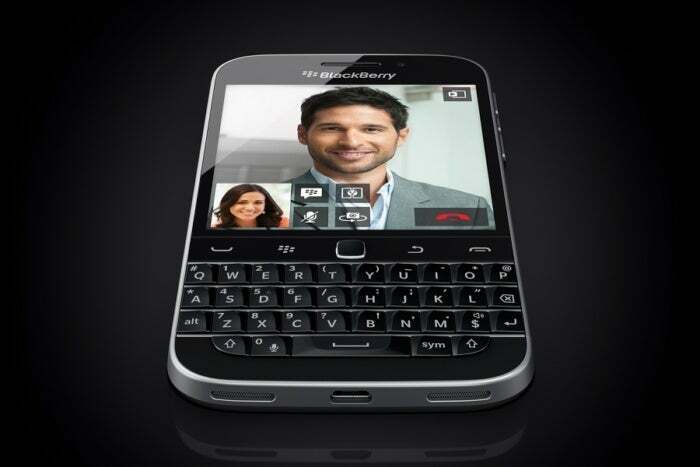 If you see a BlackBerry phone in the future, it probably won’t be made by BlackBerry. In September, the once-proud phone maker announced that it would stop developing its own hardware and instead focus on software, while licensing the phone brand to third-party vendors. The DTEK50, basically a modified Alcatel Idol 4, is one example; it’s unclear whether we’ll see any BlackBerry phones with physical keyboards again. Twitter’s 6-second looping video service has reportedly struggled with management issues, strategy changes, and a lack of vision ever since it launched in 2013. 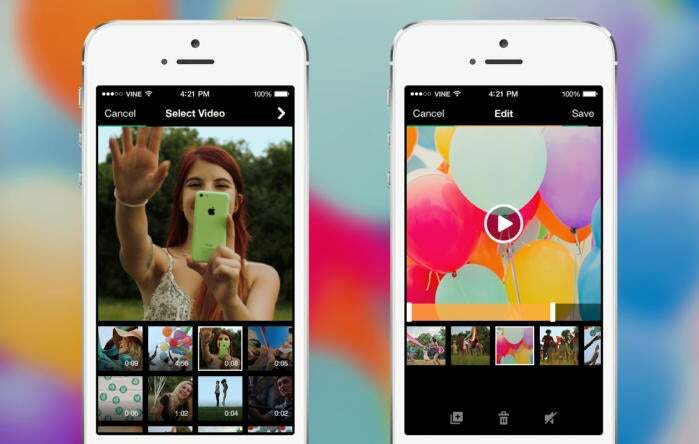 And in October, Vine announced that its apps will be shutting down, though existing videos will remain online. While there have been some rumors of an acquisition to save the service, for now Vine’s time is running out. 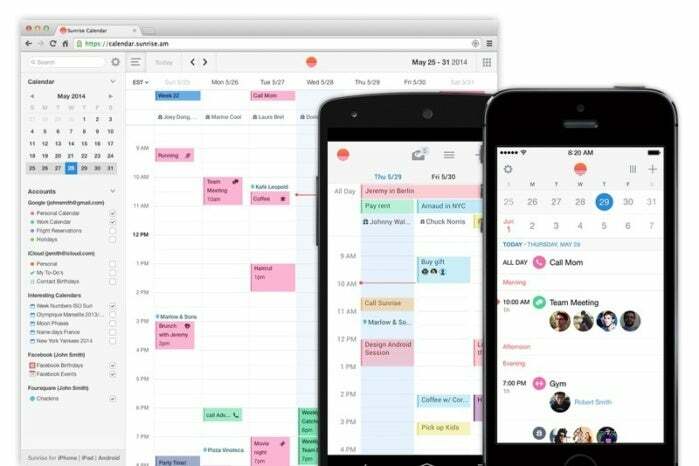 Sunrise was a popular third-party calendar app with millions of users when Microsoft acquired it in 2015. But instead of maintaining Sunrise as a separate app, Microsoft decided to roll its features into the more popular Outlook email and calendar apps for iOS and Android. To Microsoft’s credit, Outlook has become more like Sunrise than it used to be, though it still lacks Sunrise’s extensive app integrations, and can be cumbersome to those who’d rather keep their email and calendar apps separate. For some Sunrise fans, the search for the perfect calendar app continues. Borne from an internal research and design group called Creative Labs, Facebook Paper was a reimagined version of the News Feed. Users would zip through full-screen photos, news stories, and status updates with swipe gestures, and there were no auto-playing videos or distracting promoted posts from brands. Many users swore that Paper was better than the main Facebook app, but it never caught on with a critical mass of users, and after a drought in updates, Facebook pulled it from the App Store. 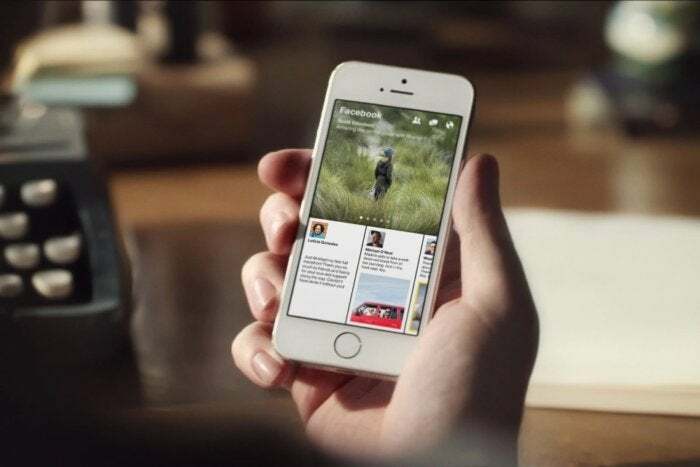 At best, users can take comfort knowing some of Paper’s better innovations, such as the concept of Instant Articles, made their way to the main Facebook app, and that the underlying graphics framework is available to any developer. A few months ago, Google launched a couple of slick new smartphones under the Pixel brand name, with high-end tech specs, new features, and premium prices to rival Apple’s iPhone. 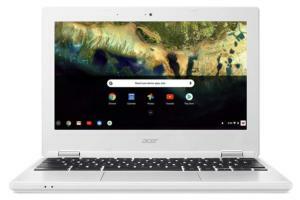 That’s good news for Android enthusiasts who want the best possible hardware and software together, but it also marked the end of the Nexus line, which for the past few years has offered a solid Android experiences at a lower price. 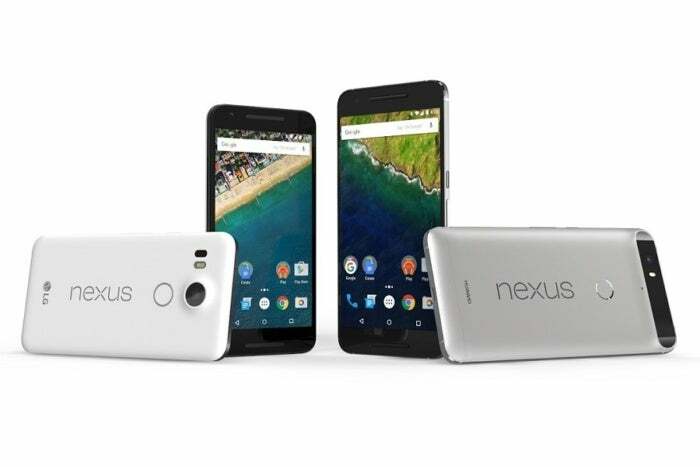 Google says the Nexus brand isn’t coming back, though it’ll continue to support the current hardware; perhaps now’s the time to pick up a Nexus 6P or Nexus 5X on the cheap. 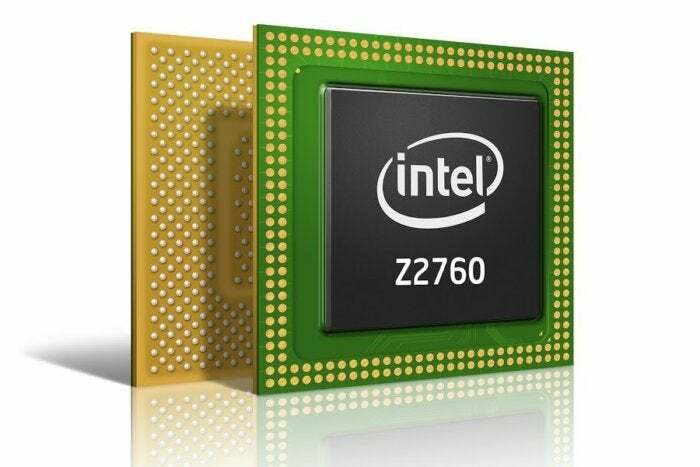 After sleeping through the smartphone revolution, Intel realized this year that it wasn’t going to catch up. The company stopped working on its Atom chips for smartphones, turning its focus to other internet-connected devices such as drones, self-driving cars, and augmented-reality headsets. But lest you worry this might jeopardize a long-rumored Microsoft Surface phone, worry not; Microsoft has other plans for getting full-blown Win32 software onto low-power chips. As Apple focuses more on devices with built-in screens, it’s backing out of the standalone display business. 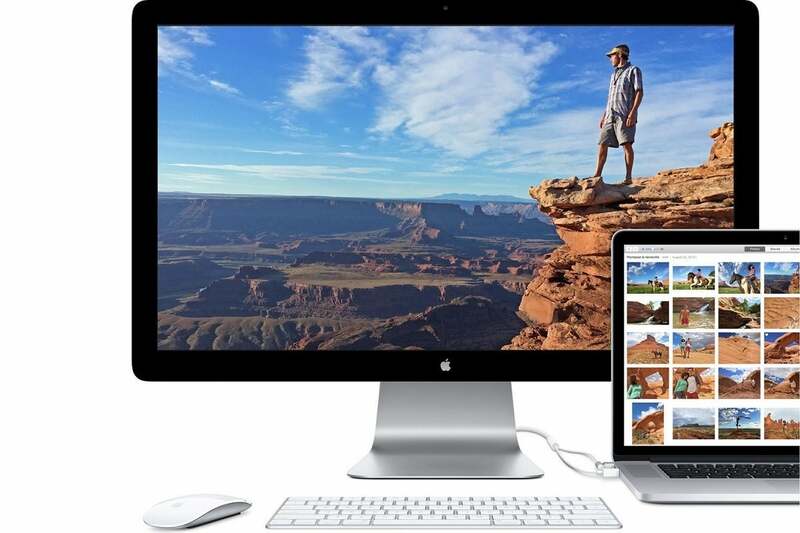 In June, Apple discontinued its Thunderbolt Display, which launched in 2011, and is telling Mac users to pick up one of LG’s UltraFine 5K or 4K displays instead. As ExtremeTech notes, this is the first time Apple isn’t selling one of its own monitors since the 1980s. 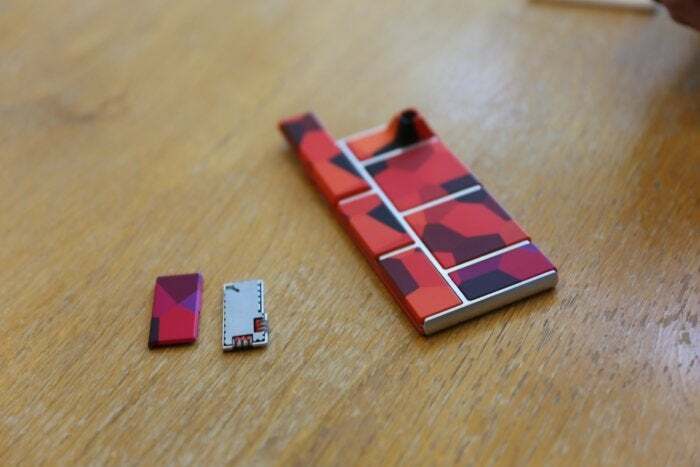 Google’s modular smartphone concept always seemed like a longshot, and after several delays and design changes, Google decided this year to cease pursuing Project Ara any further. The modular design allowed for easy swapping of components, potentially saving customers money over time and reducing electronic waste. Instead, the project itself is headed for the scrap heap unless third-party vendors decide to license the tech. So far that hasn’t happened. 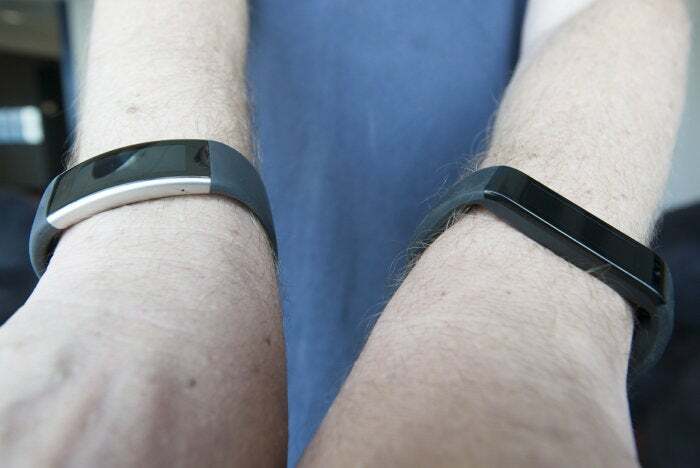 The Microsoft Band—a bracelet-like fitness tracker with a full-color touchscreen—was compelling in theory, but the product was held back by a lack of app support and unrefined software. This year, Microsoft didn’t release a third version. The company’s statement on the future of the Band line (“We continue to invest and innovate in the Microsoft Health platform...”) is hardly encouraging. Don’t count Microsoft out of the fitness-tracking business, but assume that first-party fitness hardware is on hiatus. 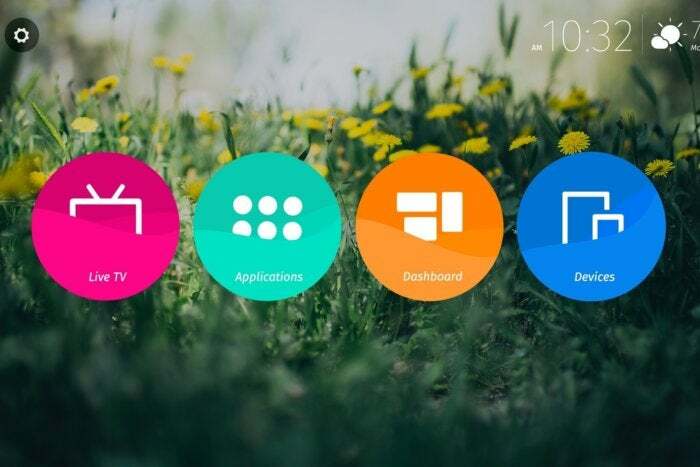 To help close the app gap between Windows and other platforms, Project Astoria would have let Android developers easily port their apps to the Universal Windows Platform. So why did Microsoft destroy this tool instead of releasing it? Officially, Microsoft said the concept was too confusing for developers, but some observers have theorized that Astoria created some complex legal obstacles around the creation of APIs that aren't part of the Android Open Source Project. 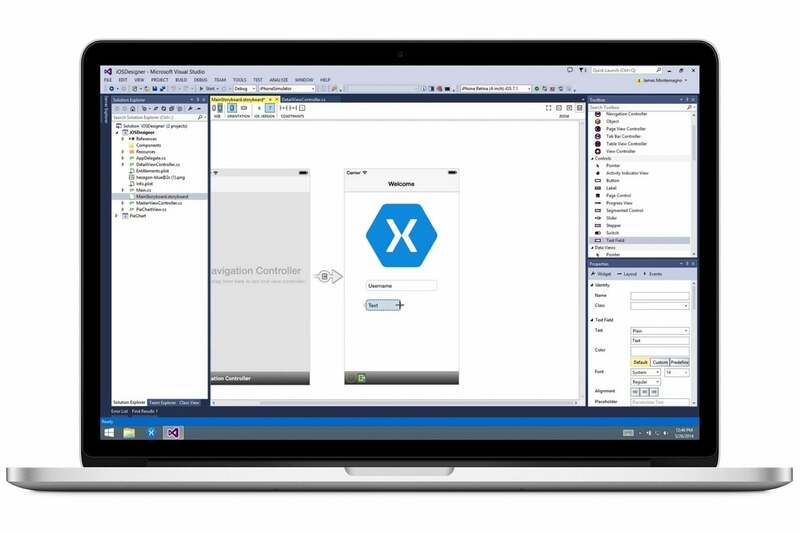 In any case, Microsoft is now encouraging developers to use the cross-platform development tools it acquired through Xamarin earlier this year. 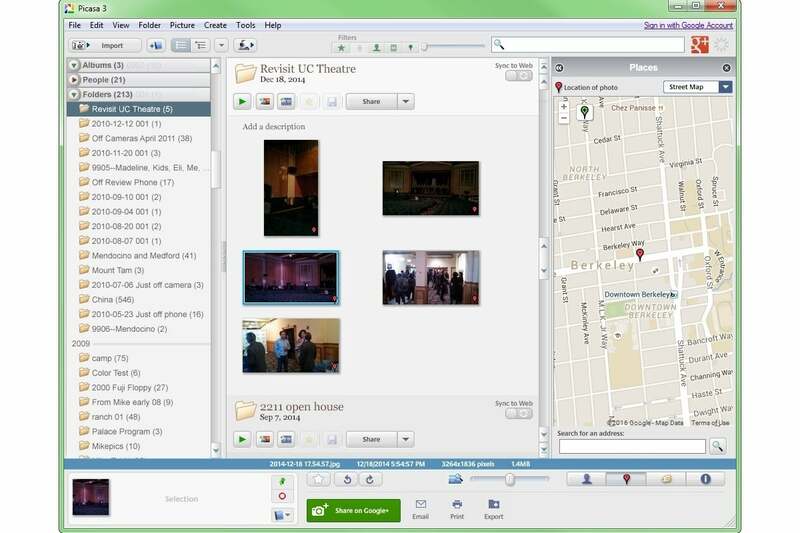 It’s amazing that Picasa survived as long as it did. The photo editing and storage suite launched in 2002 and was bought by Google in 2004, but it stopped getting major updates years ago, and there were signs in 2013 that it might be replaced with Google+ Photos. Still, Picasa plodded along until earlier this year, when Google indeed decided to focus all efforts on its new Google Photos service. Picasa users can still edit photos with the desktop app if they have it already, but development has ceased, and some API functions are going away. On the bright side, Google Photos is a far superior service for those who aren’t set in their ways. 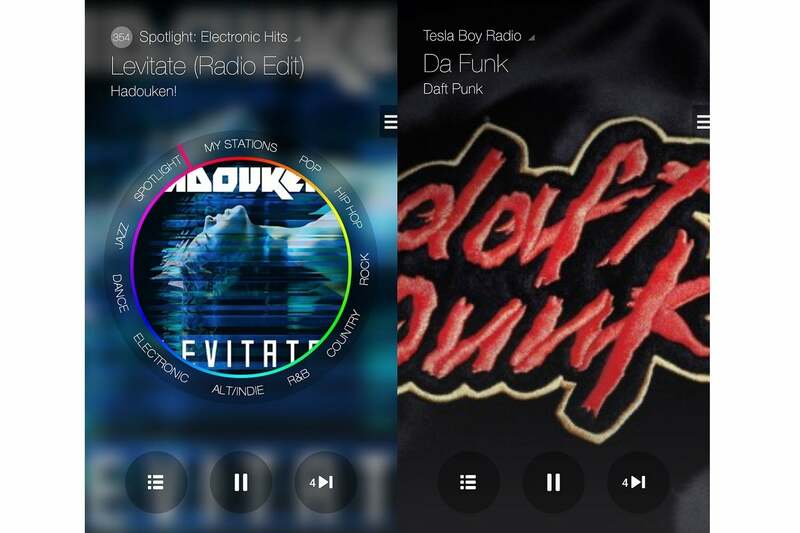 In an attempt to establish some independence from Google services, Milk Music launched in 2014 with free Pandora-style internet radio stations, along with a $4-per-month subscription version. 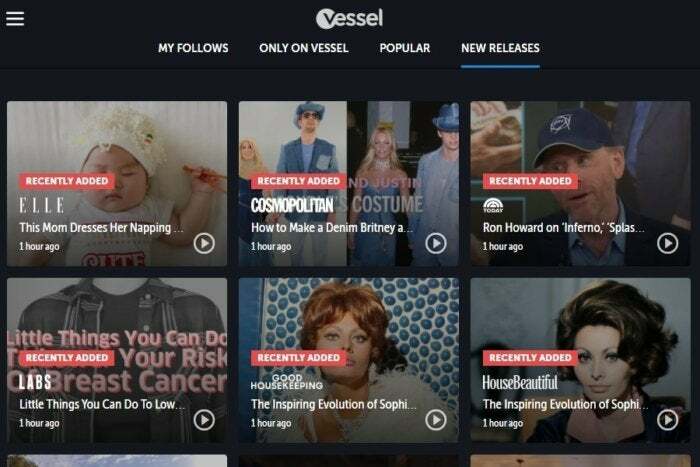 But it turns out that a music service that relies on Samsung hardware isn’t all that interesting to people, and so in August, Milk Music shut down, joining Milk Video, Video Hub, and Media Hub in the graveyard of Samsung content services. Samsung is now telling people to try Slacker Radio, which is basically the same service without the hardware dependence. These are just the biggest examples of tech products that passed away in 2016, but there are others, including the Motorola brand name, the streaming video service Vessel, the free version of Hulu, consumer cloud storage from Bitcasa, and the Nest Revolv hub.